Home About Cats Get To Know: How Much Wet Food Cats Should Eat? Get To Know: How Much Wet Food Cats Should Eat? A lot of cat owners think that wet food are treats, since a lot of cats love it so much. Well, as a matter of fact, you may feed your cat more wet food every day, and not just as an special treat. Further, it may be tricky to control how much wet food cats should eat at a given time. Give this article a read and get to learn more regarding this topic. The answer to how much wet food cats should eat is actually based on various variables. This includes the age and the weight of a cat. 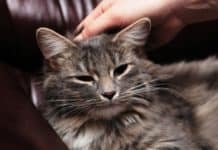 Further, it also includes whether you are feeding dry cat food or wet cat food, the activity level of a cat, as well as whether or not it is nursing or pregnant. Moreover, the brand of food you are feeding also makes a huge difference. A high quality, dense dry cat food will have more nutrients by weight than the low-quality food. Further, therefore, it does require much smaller portions to provide the similar amount of nutrition for the cat. In addition, a lot of cat owners actually allow their cats a free access to some dry foods. These are being supplemented by canned foods once or even twice every day. Moreover, a diet that allows only dry food isn’t necessarily a bad diet for pet if you are feeding high-quality food. However it actually requires that you encourage your cat to drink more water. This is in order to compensate for what it is not getting from the canned ones. Why is it Important to Calculate the Amount of Food You Feed Your Cat? You may be wondering why it is so important to know the exact quantity of cat food (wet) you need to give your fur baby. As of the year 2017, about 60% of cats in entire United States are actually classified as obese or overweight. That about 59.5 M cats are so heavy. Further, superfluous weight has its drastic, negative influence on the health of your cat. 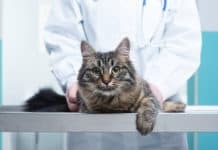 Moreover, obese felines are at a higher threat for a congestive heart condition, diabetes mellitus, infections, skin conditions, complications that comes with surgery and anesthesia, some kinds of cancer, as well as hepatic lipidosis. Feeding cats with wet foods is not a simple thing to do. It is not as easy as opening a can and allowing your cat eat until it gets full. Further the indoor cats, specifically, be apt to burn a few calories all over the day, and they start to become bored. This, we know, may lead to extreme eating, as well as weight gain. Moreover, pet parents must take some strategic approach in gauging out the cat food in order to avert or contract with the sudden weight gain in the cats. How Much Wet Food Cats Should Eat? For the beginners, you need to have your own cat be evaluated first by a vet. Your vet will your cat, classify its ideal weight, as well as determine the amount of calories that your cat must take every single day. 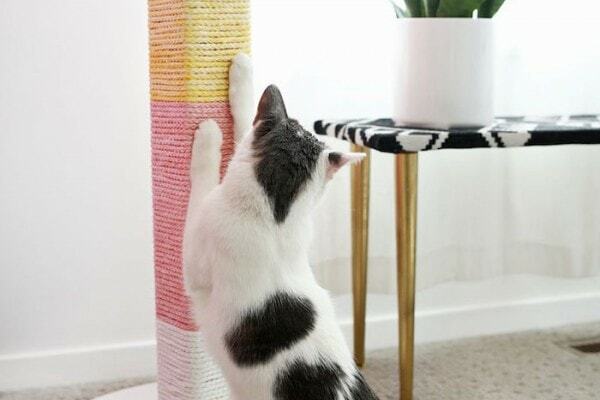 This is for your cat to reach its goal. Furthermore, a pet calories calculator may get you in the ballpark as well. Moreover, when your cat’s sternly overweight, your vet might vouch for a treatment cat food for losing weight. Otherwise, some over-the-counter OTC weight regulator cat food must be used. After, check the label of the wet cat food. At the best, the serving instructions would be somewhat unclear. 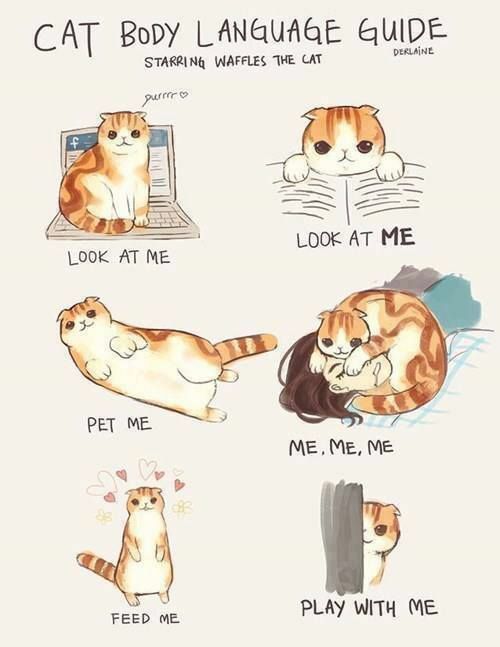 Further, they definitely do not apply to each cat in all the situation. Furthermore, it helps when you do some mathematics. Let’s say, the caloric content of a wet cat food must be on the tag. For instance, a particular wet cat food has 73 calories every 3oz. can. If you’re not able to find this particular information, search for it on the product website or just give them a call. Let’s say, your vet knew that your pet must take about 240 calories every time. In this case, you just must divide 240 by 73. This is in order to determine the how many 3oz. cans of the product you need to give your cat every day. Hence, your cat will need to eat about 3 1/3 cans of that wet cat food every single day. 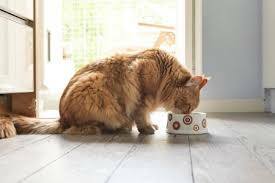 For you to know well how much wet food cats should eat, it is good for you to know as well that the food portions matter too. The cats who find it hard to keep being slim, must be fed a few times measured meals all through the day, instead of just having 24 hours of access to the food. How frequently and how much wet food cats should eat? 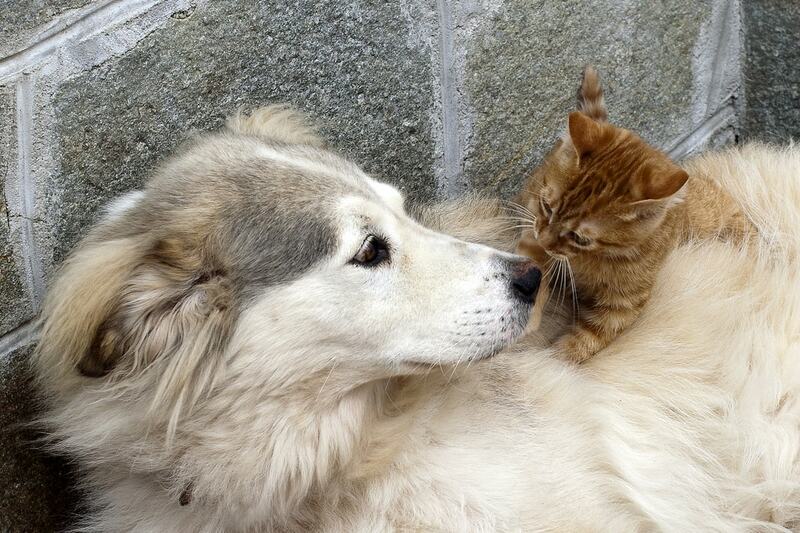 The pet owner and the vet may discuss about the right regularity based on the situation. However, generally, cats do great when they consume manifold smaller meals during the day. Additionally, two can be the smallest, but more may be much better. Moreover, the mathematics that you saw a while ago may be beneficial in informing your choice. Furthermore, on the case that we use, the cat must eat about 3 1/3 cans every day. Whatever your decision is, you will be able to have the proper serving for each of the meals. If you are thoroughly watching your cat’s weight, you may need to deduct the calories that is provided by whatever delights you give your cat as well. In case it aids, keep a record of your cat’s daily calorie intake, then watch the food and cat delights you give during the day, in order to help in keeping the weight of your cat on track. 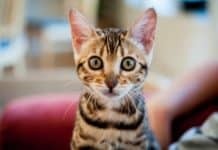 Previous articleWet Food For Cats: What Do You Need To Know About It? 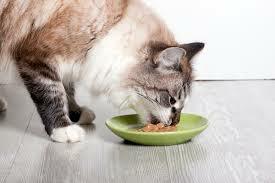 Next articleGet To Know: What Cats Eat?